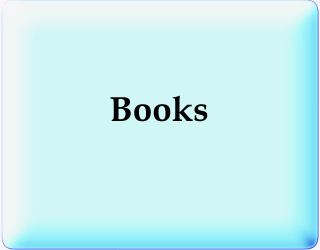 explore, educate and feel the meanings from the write ups attached. "Colour Mirrors is a system that will make your life more colourful, abundant and fun! We help you see yourself more clearly in the mirror of colour and once you have acknowledged your own power and beauty, everything else will fall into place so that you can live a life of abundant joy." Colour Mirrors is a colour system using the psychology of colour to help you reach your full potential. It allows you to identify, analyse and transform obstacles as well as offering guidance on how to raise your self-awareness and consciousness so that you are empowered to change or develop any aspect of your life. Each colour choice you make is a mirror. Your personal colour choice will shine back to you the potential you hold, reminding you of your talents, gifts, personal power and the truth of the light that you are. At the same time your choices will reflect specific patterns of behaviour that could be sub-consciously sabotaging love, health, happiness and abundance in your life. 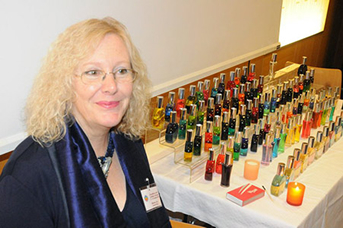 Colour Mirrors, founded by Melissie Jolly in South Africa in 2001, uses coloured essential oils and essences as colour therapy. The system is used globally by complementary, health and professional practitioners, spiritual teachers and colour therapists for personal and spiritual transformation. Colour Mirrors is a powerful tool that can be used to amplify any form of complementary therapy including Reiki, Reflexology, Counselling, Astrology, EFT, Matrix Reimprinting and Kinesiology. In business, Colour Mirrors can support the process of attracting clients, staff team building, marketing and corporate well-being. In education, teachers use colours to help build students' concentration, memory, self-esteem and confidence. 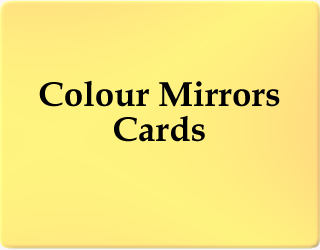 (see Special Colour Mirrors page on this website). 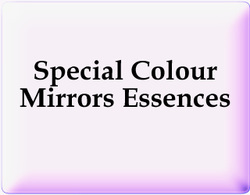 With Colour Mirrors you can access Colour Therapy in the form of various empowering products and services. 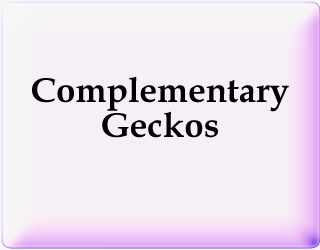 Products include Oils and Essences made from natural materials, which can be used in meditation or as aura or room sprays. Visit Shop. Services include Colour Readings, Soul Readings, Chakra Balancing, Introductory and Practitioner colour courses.